Millumin :: The Lab, experimenting video things here ! Tutorials TouchMillumin Experiments Docs Millumin ? 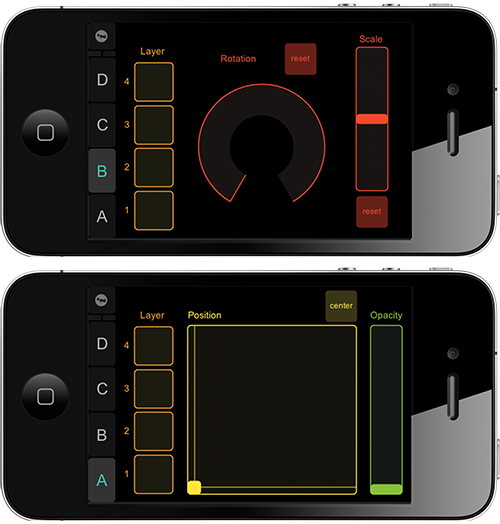 As Millumin supports OSC, you can use TouchOSC to control it via your iPad or your iPhone. Please install the TouchOSC app on your device, then download one of the layouts below. 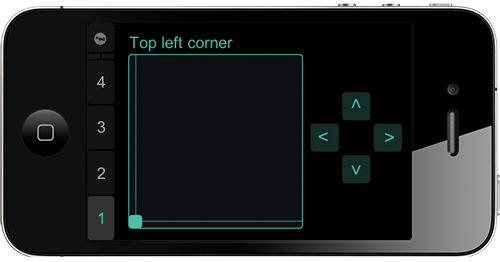 You can edit your own layout as well with the TouchOSC Editor (see OSC doc below). To map on iPhone, you can also use this custom layout by Benjamin Nesme. Realtime videomapping creation with After Effects. MilluPlug allows you to connect and collaborate with everything. KinectMask allows you to create dynamic masks based on the depth. The Developer Kit shows you clear samples, to build your own apps. MappingPresets allows you to recall and animate mappings. 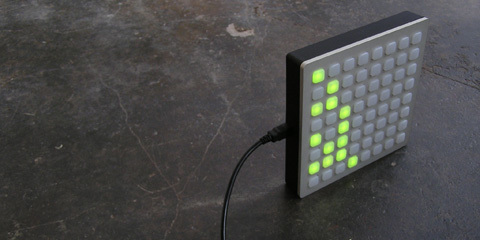 SoundTransformer helps you to create sound reactive installations. BigClock is ... a big clock, so you could see time from the moon. 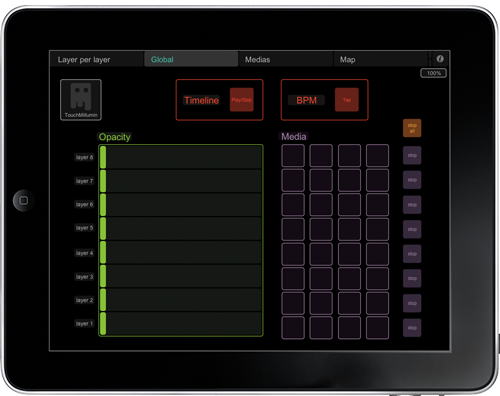 TouchMoreOSC allows you to create new OSC messages for Millumin. Plugging your Canon EOS camera, directly to Millumin via USB. The documentation has moved to GitHub. Here is the list of the DMX channel for Artnet, that works with Millumin. 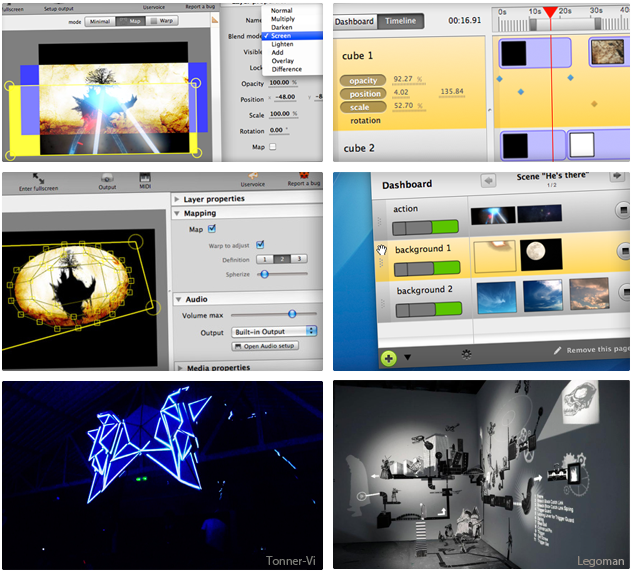 Millumin is a software to create and perform audiovisual shows. It helps you to integrate video in theaters, shows or mappings. Please visit the main website to try it !